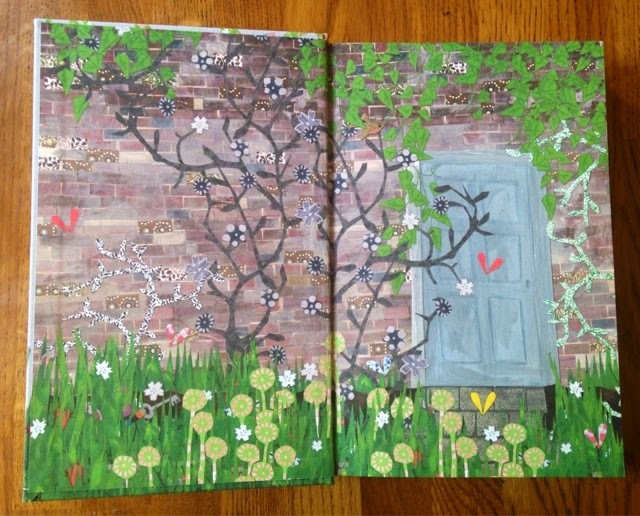 Well when it comes to childhood favourites, The Secret Garden features in the top 10. It is a brilliant book that I must have read over and over again. I have a well worn copy sitting on my book shelf and it is one of the few that survived the book cull that took place when my mum insisted that it was time to pass on my books to younger cousins. 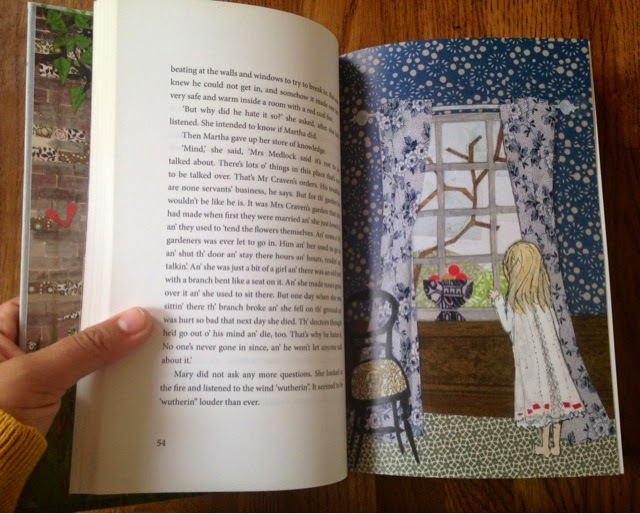 The book is about a girl called Mary who is sent from India to live in England with her uncle following the death of her parents. Mary slowly befriends the gardener and some of the other servants and she also discovers a secret garden. Along the way she loses some of her spoilt and bad natured tenancies. She then learns of a boy, her cousin Colin, who is hidden away in the house- ill and unable to walk. They form an unlikely friendship and Mary lets Colin in on the secret of the garden, with the hope that its magic will help him. The other day I popped into the Waterstones with the intention of not spending a penny- my bank balance can't handle it at the mo! But I made a beeline for the reduced section and my eyes fell upon this. 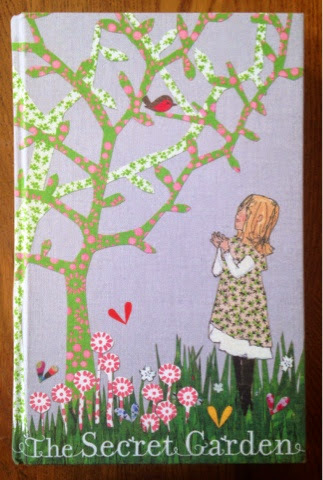 It is a beautiful cloth covered hardback version of The Secret Garden to celebrate it's 100th anniversary. It also has lovely illustrations and I couldn't believe it when I saw it was reduced from £25 to £5. The book has no damage- I can only assume that it was a display copy! This was one of those purchases that left me on a high for the rest of the day and I know that it will remain in my book collection for a long time- I definitely won't be passing it on any time soon! Have you found any bargains recently? 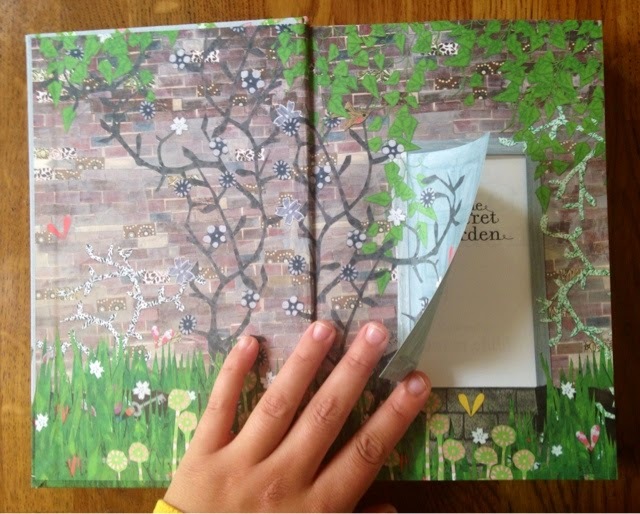 Does The Secret Garden feature in your childhood favourites?